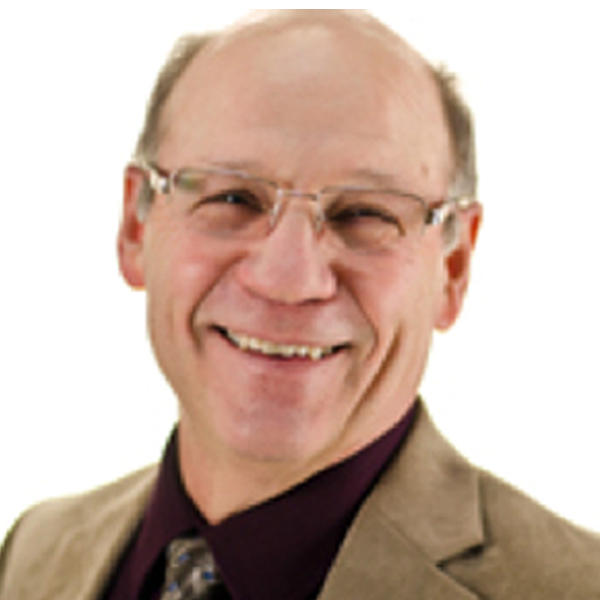 Dave Opalewski has been a professional educator since 1972. He did his undergraduate and graduate work at Central Michigan University and has taught at the elementary, middle, high school, and college levels. He holds several endorsements giving him a wide range of specialties in the education arena. He is the author of four books published by The National Center for Youth Issues including “Answering the Cry for Help”, and has been published several times in professional journals. Dave currently is an instructor in the Department of Teacher Education and Professional Development at Central Michigan University. Content Area Literacy is one of his many special topics, as well as Grief and Bereavement, Adolescent Suicide Prevention, Depression Education, and behavior issues such as ADD, ADHD, Oppositional Defiant Disorder, and Conduct Disorder. Dave is President of Grief Recovery Inc. and is the recipient of “the 2010-11 First Year Advocate Award” for helping college freshman adjust academically, socially, and emotionally to college life. For further information please visit his website or check out his book on amazon.